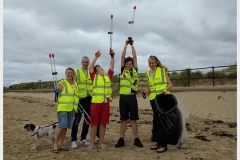 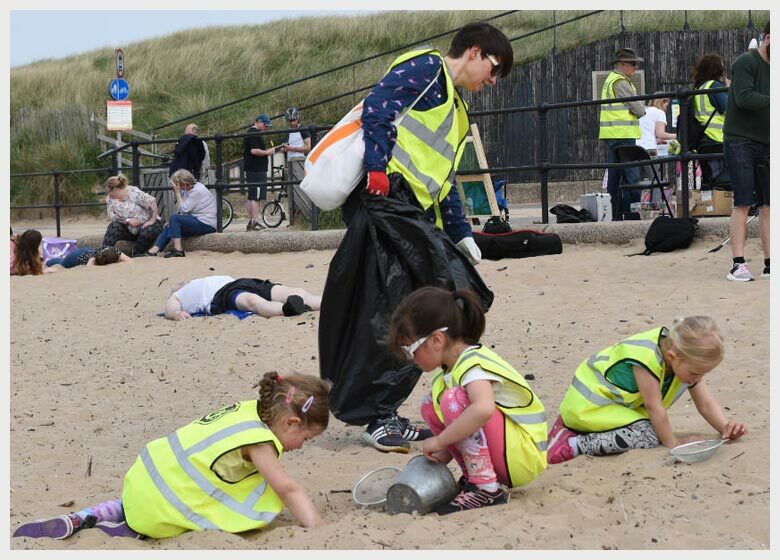 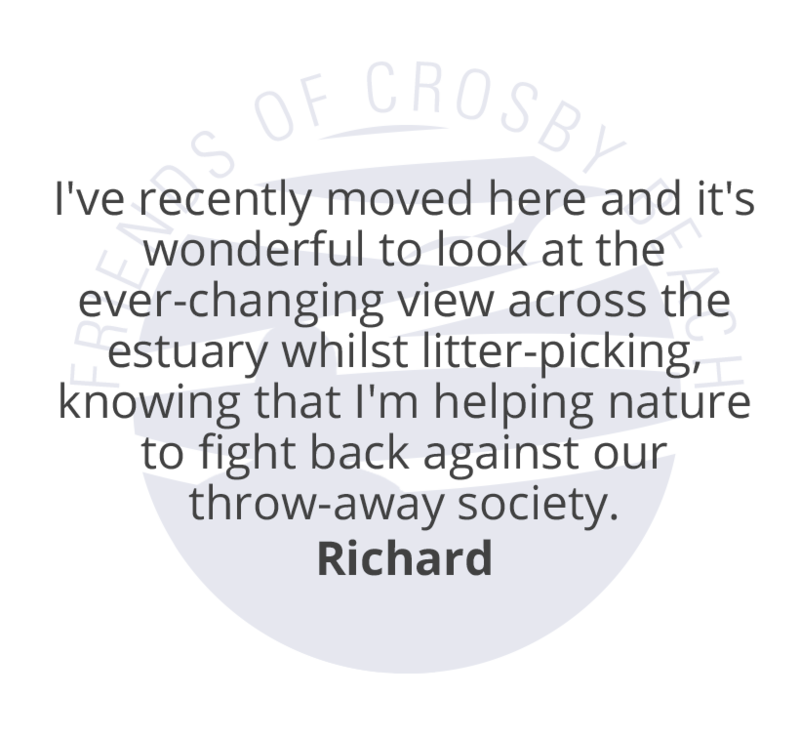 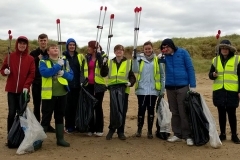 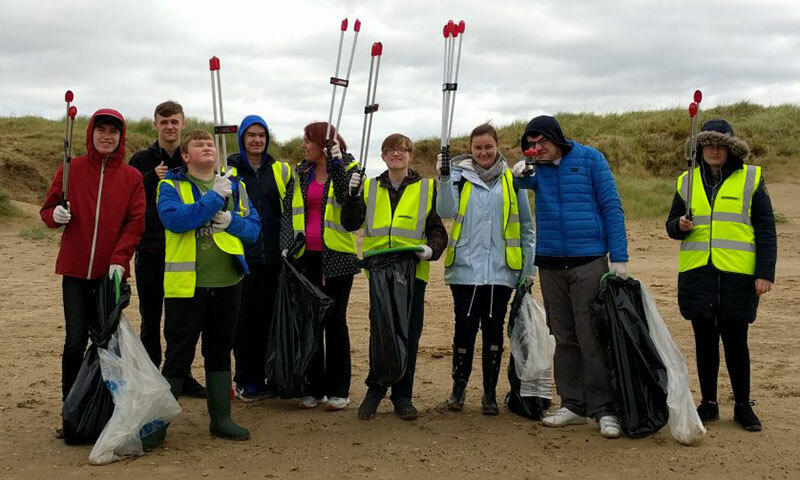 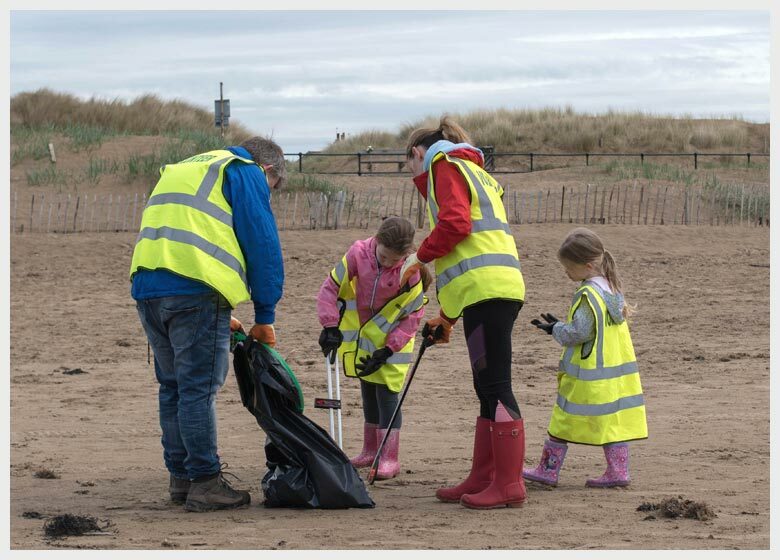 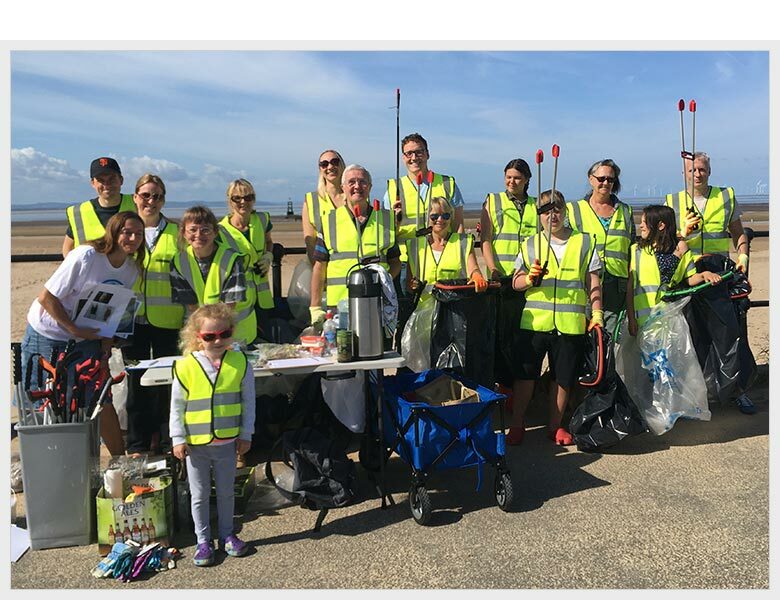 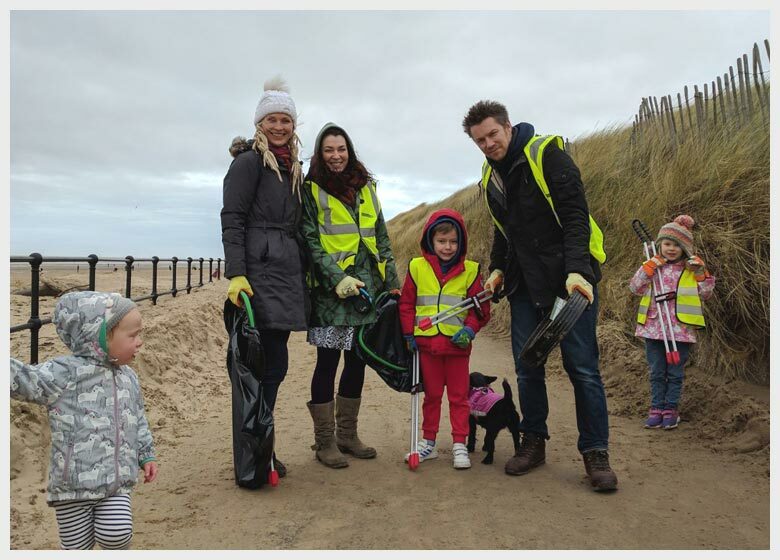 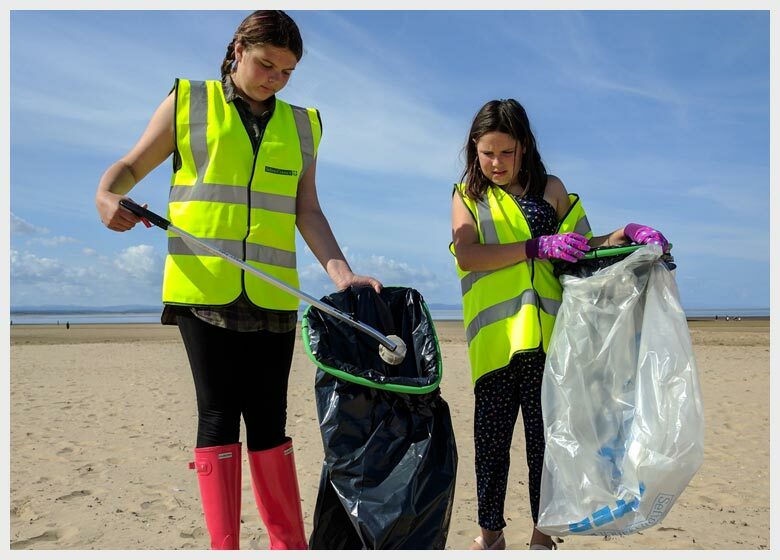 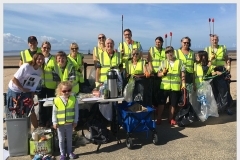 What would Friends of Crosby Beach do without our volunteers? 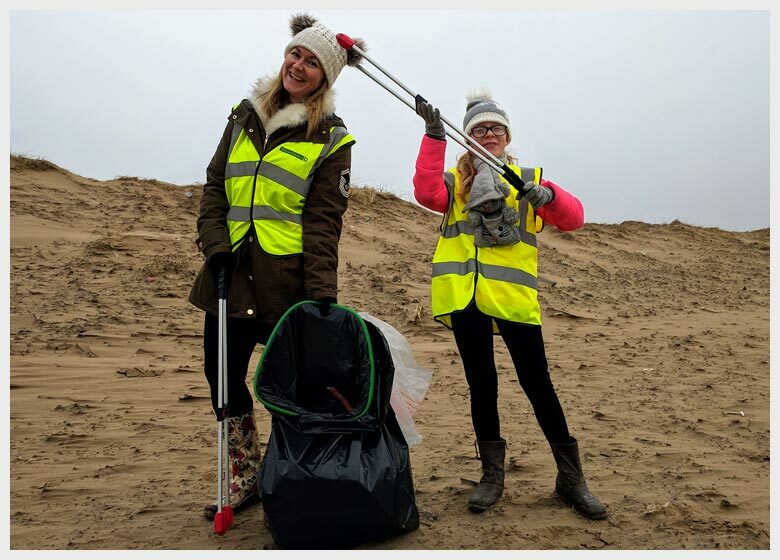 Well, basically, we couldn’t. 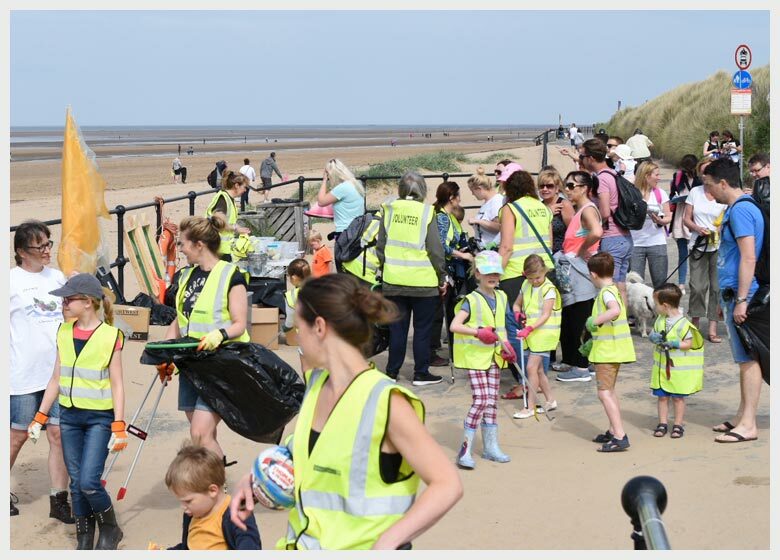 They are a cheerful lot who turn out whatever the weather and we can’t thank them enough. Let’s see what just a few of them have to say about why they do it and what they get out of it. 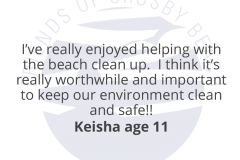 The beach clean members of the team are all volunteers as well. Barbara Ramsbottom, chairperson, beach clean organiser, social media and campaigns. 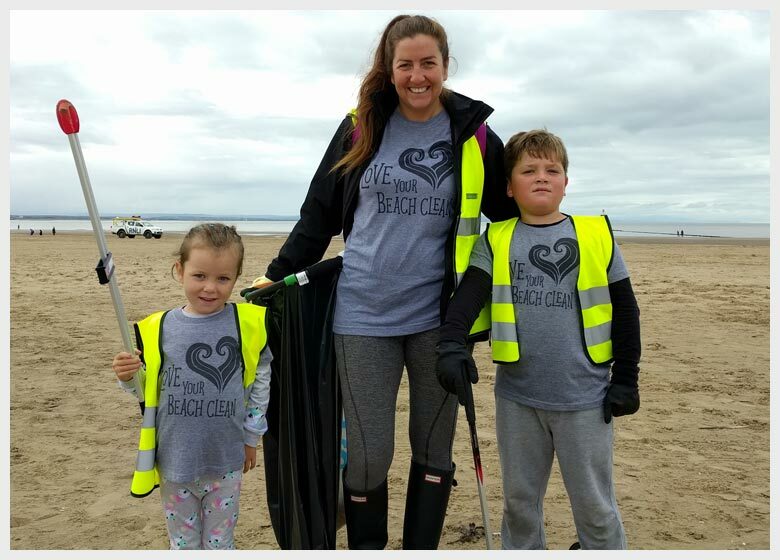 Val Talbot, secretary, beach clean organiser and campaigns. Diane Roscoe, treasurer, beach clean organiser and campaigns. Dave Rawlinson, committee member, beach clean organiser, social media, campaigns, photographer. 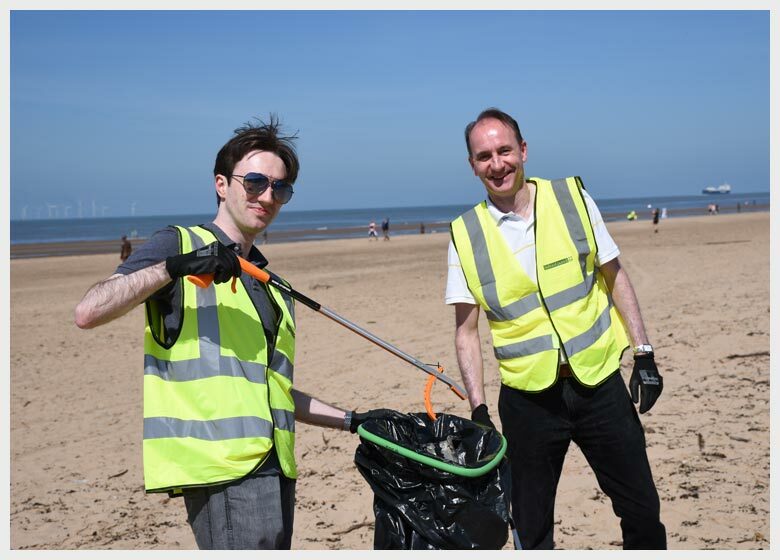 Dave Talbot, beach clean organiser, website. 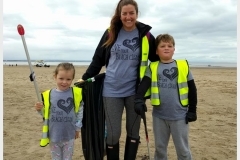 Carole Watson, beach clean organiser and campaigns. 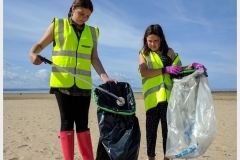 Neil Watson, beach clean organiser and campaigns. 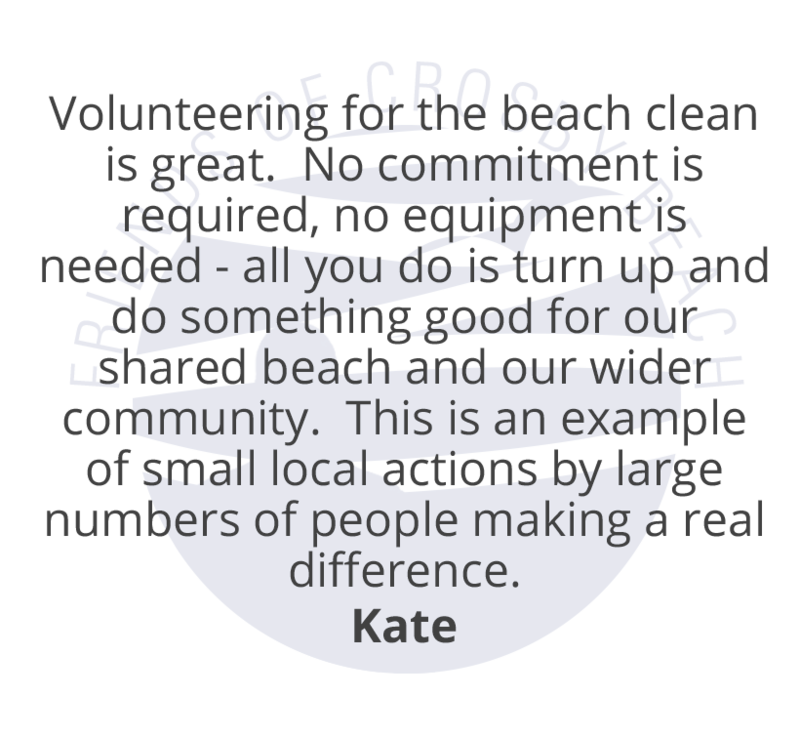 Kate Goodheart, beach clean organiser and campaigns.